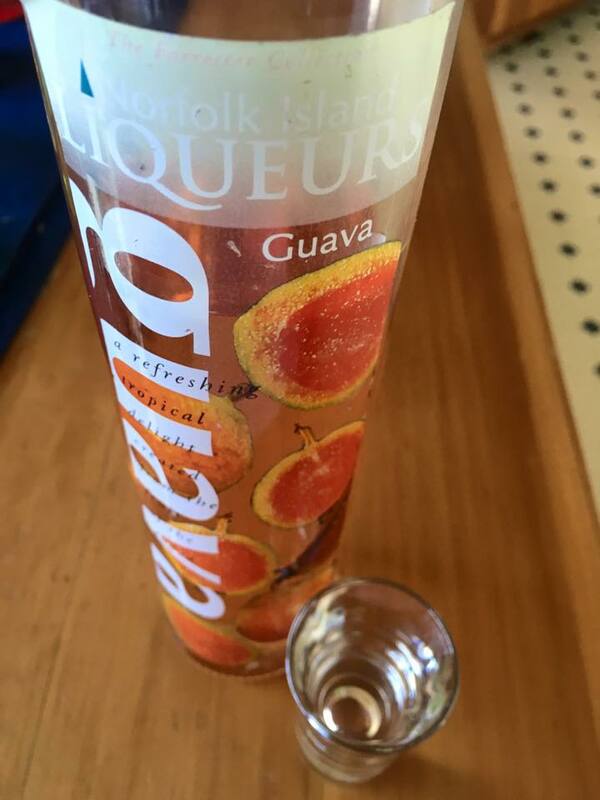 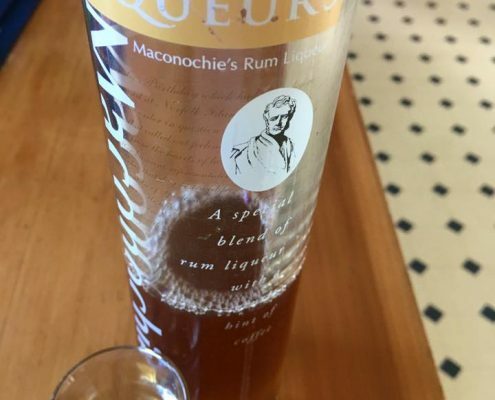 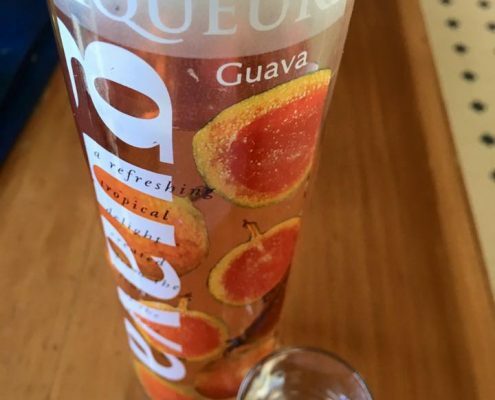 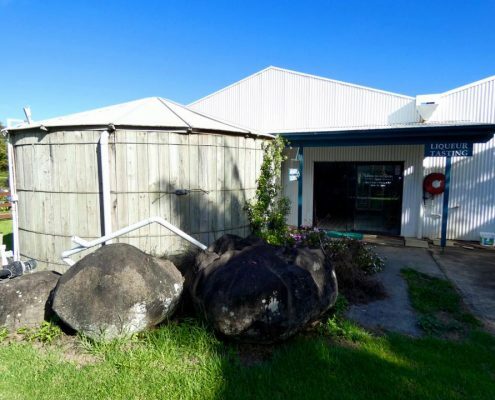 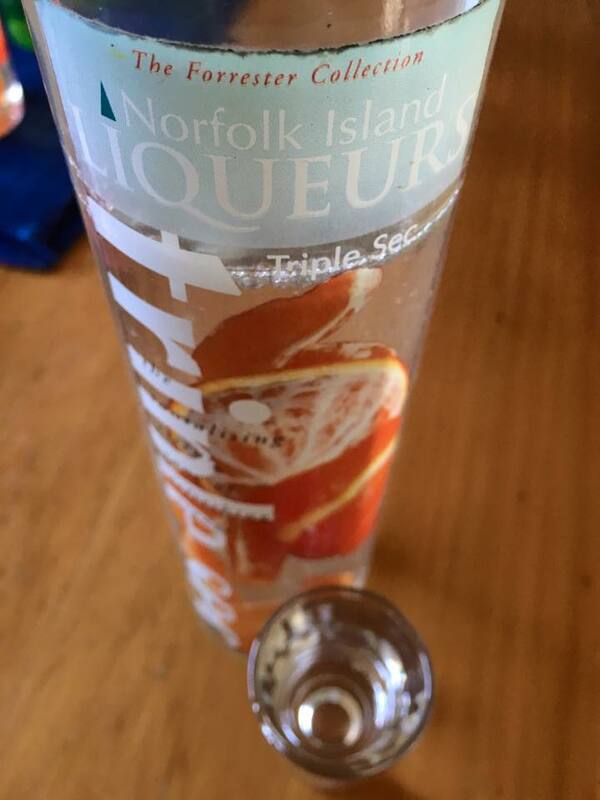 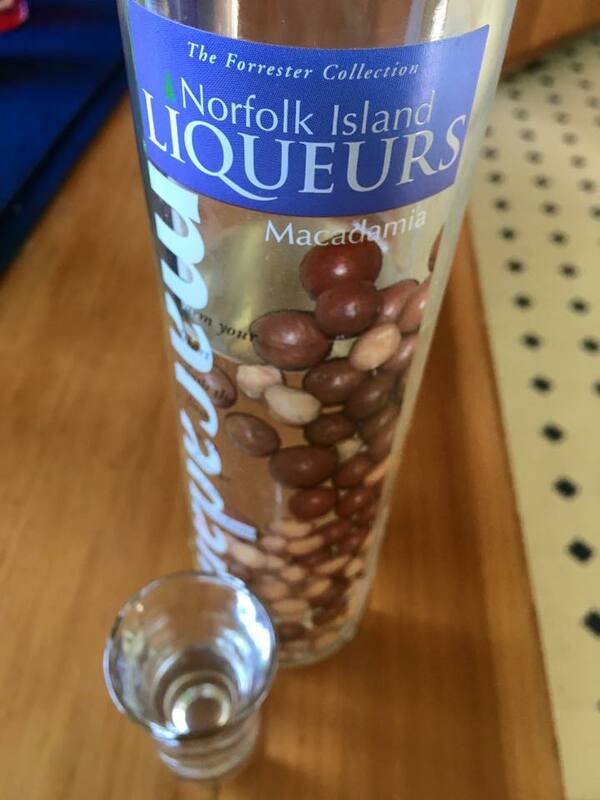 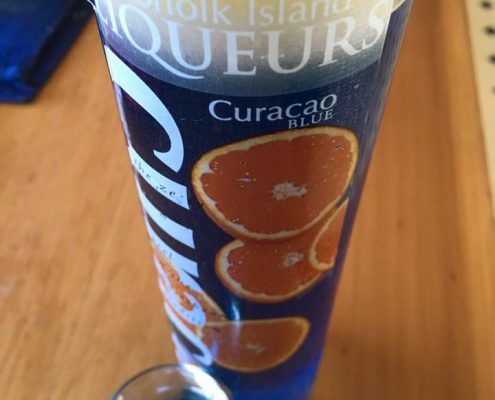 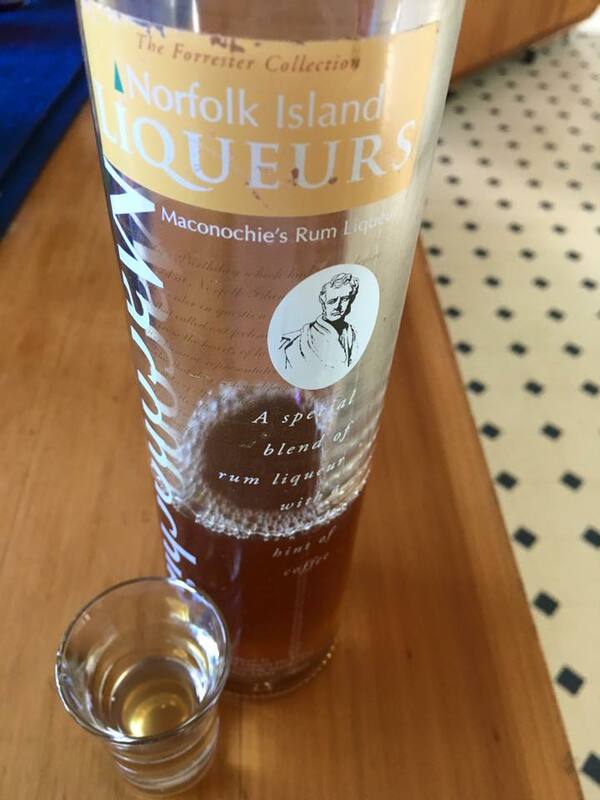 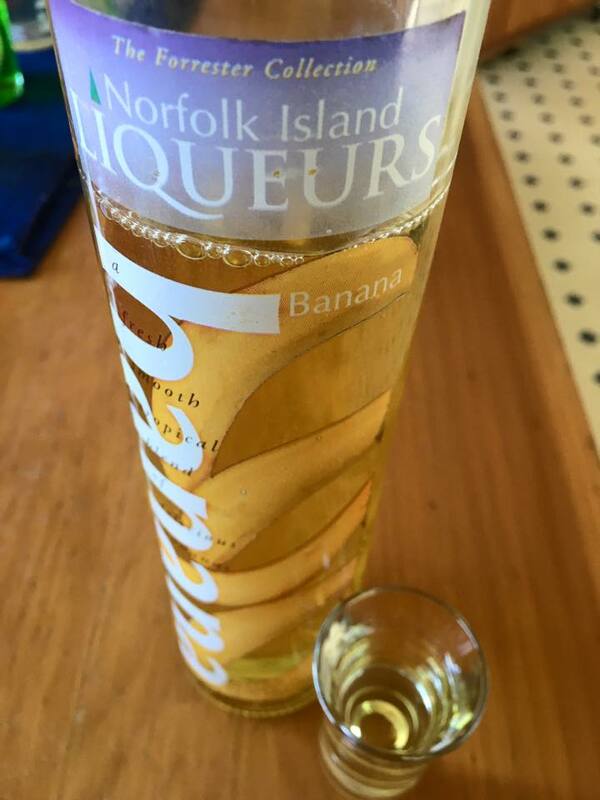 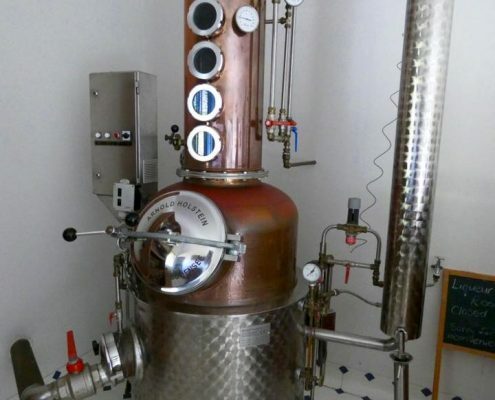 Norfolk Island has its own distillery – a tiny one-man shop operations – producing 15 liqueurs, rum, and whiskey from mostly local ingredients as well as juices and lemonades. 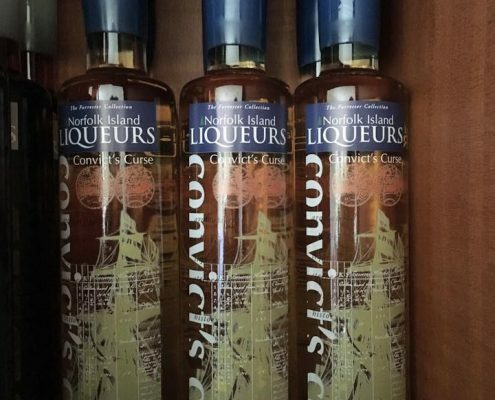 It doesn’t get exported anywhere but gets all sold in the local stores. 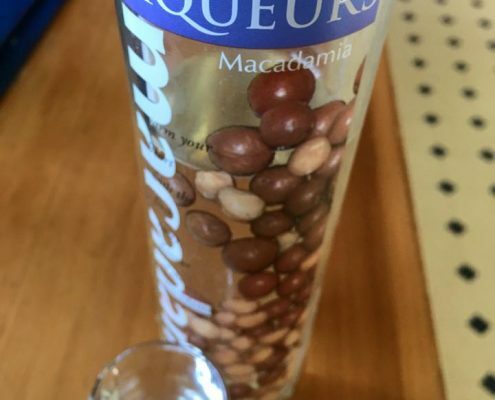 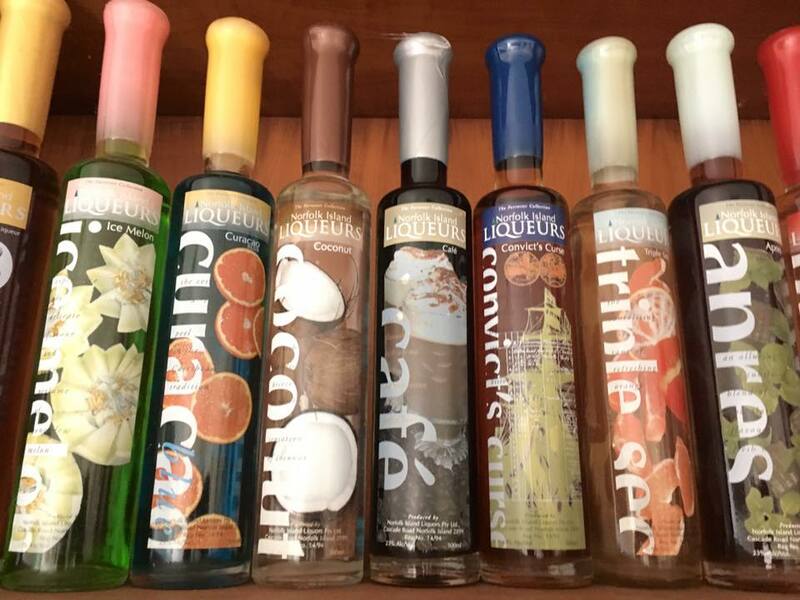 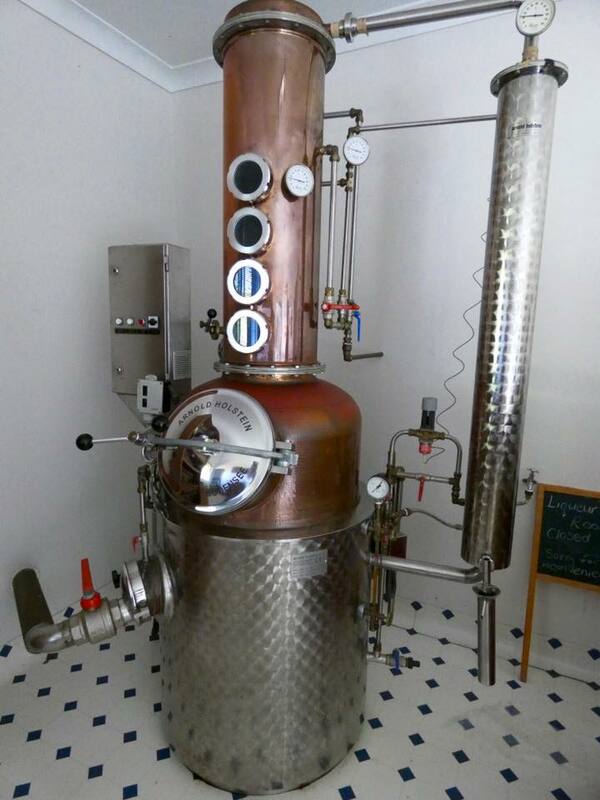 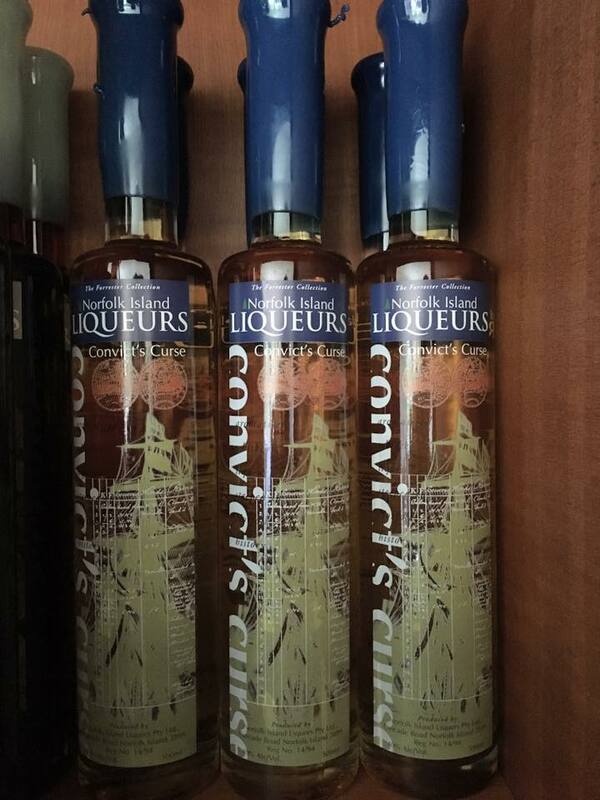 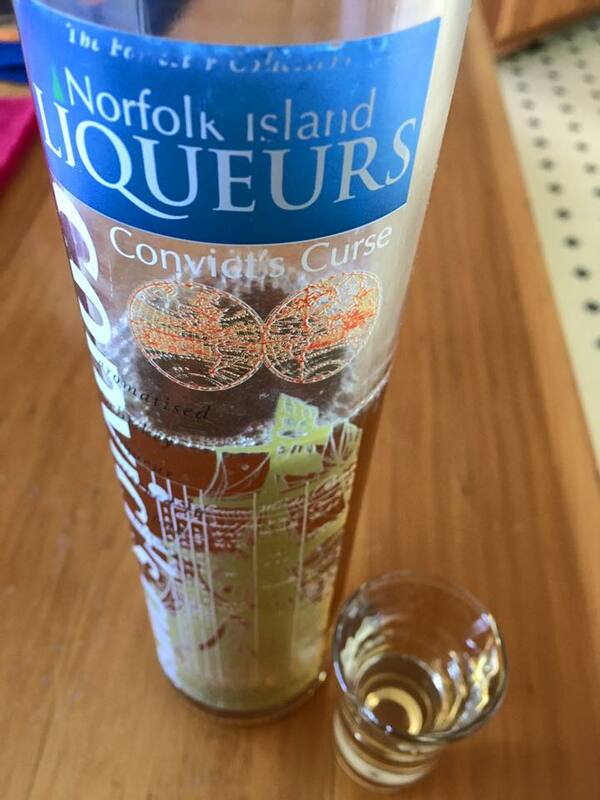 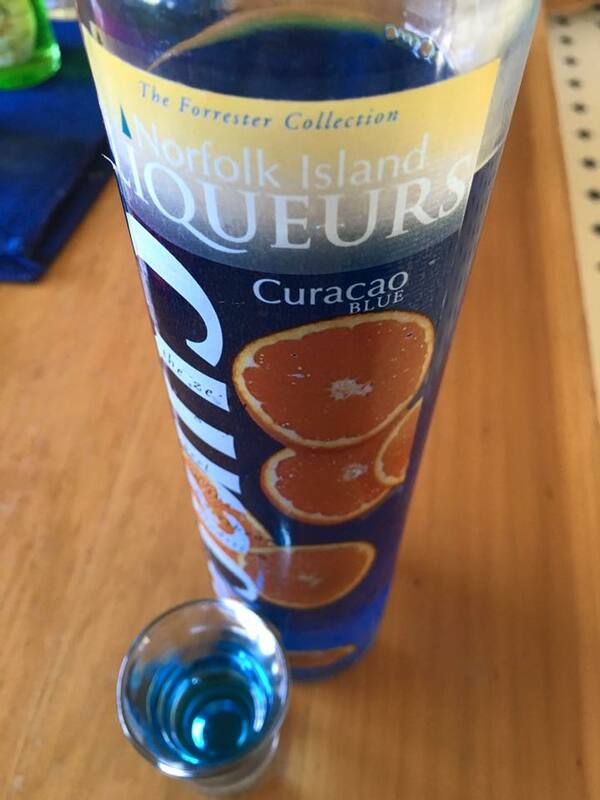 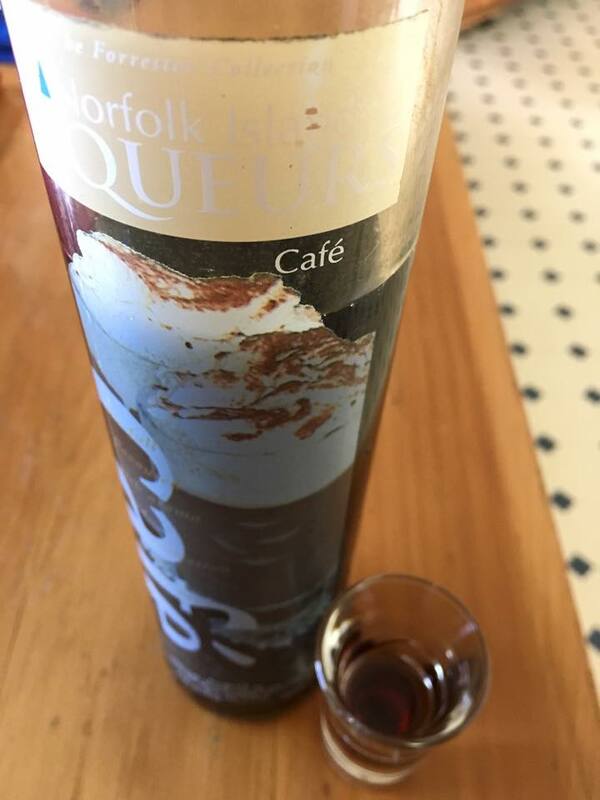 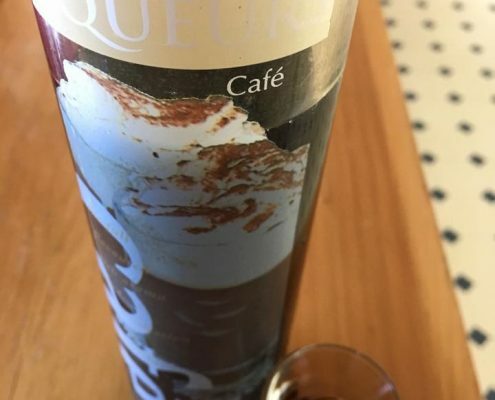 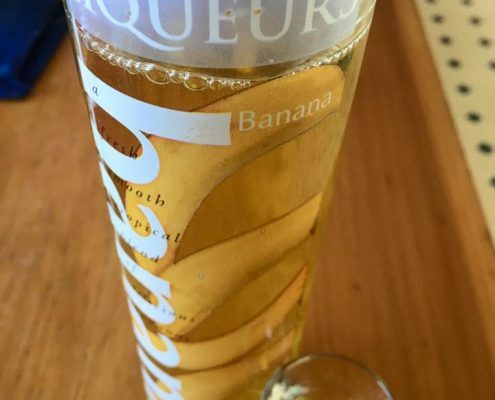 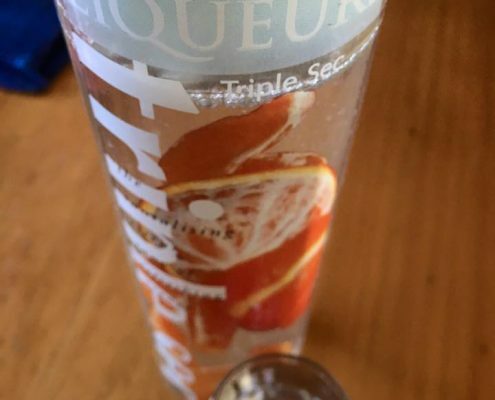 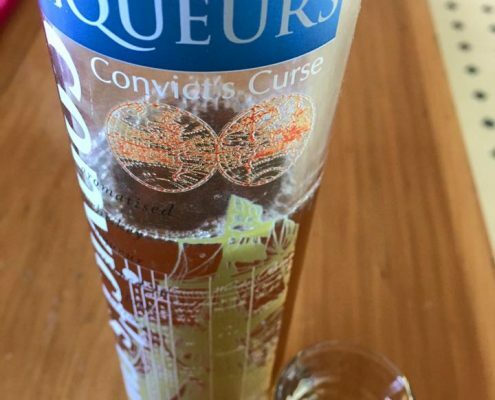 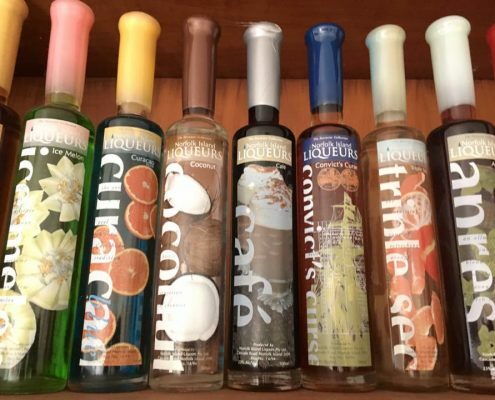 The best part – you can sample all the liqueurs including the best – Convicts’ Curse.